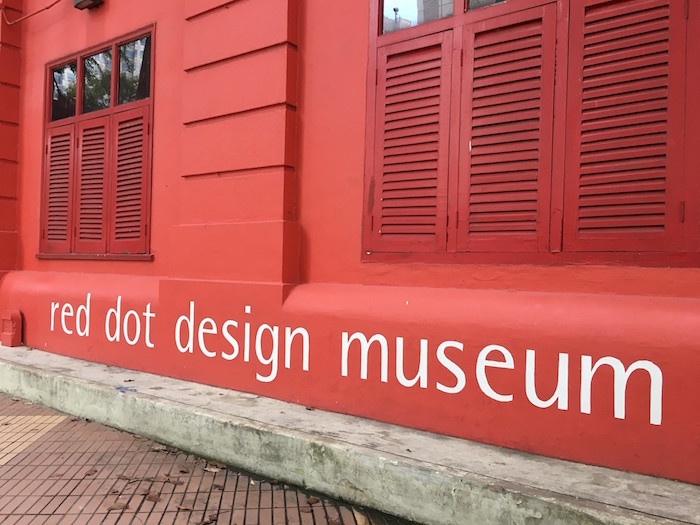 An exhibition titled Product Design was on when I visited the Red Dot Design Museum. The exhibition has been on since 1st August 2015 but there was no indication on when it ends. It was a fun walkthrough looking at some interesting and not so interesting designs. There were lots of "luminaires", also known as lights. A watch or a bracelet, a mobile phone or a television set, a food processor or a car. Every one of us possesses a multitude of different objects, and each of those objects is a living example of our everyday preferences and product culture. At the museum, you will explore all areas of daily life and how design can make a difference. Instead of ‘please do not touch’, the exhibition encourages you to ‘reach out and touch’ most of the exhibits, allowing you to explore the prize winning products with all of your senses. Here are some of my favourite designs from the exhibition. Nikau, pendant Luminaire made of bamboo plywood. The UNITED_BOTTLE, PET bottles that can be used for instant building materials for temporary housing or small scale structures. The Bradley, a tactile wristwatch designed for people with visual impairment. Snowflake, a pendant luminaire inspired by a trip to the Antarctic. Lumio, lamp resembling a book. Qlocktwo, wall and table clock. IKEA PS 2014, pendant luminaire inspired by science fiction movies and video games resembling a spaceship or an imploding planet. All photos © Hind Mezaina.